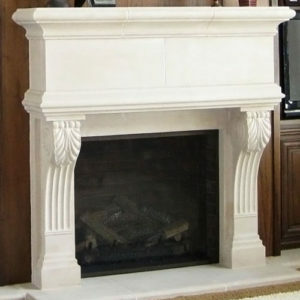 A beautiful addition to any indoor or outdoor space, this cast stone mantle has charm in abundance. 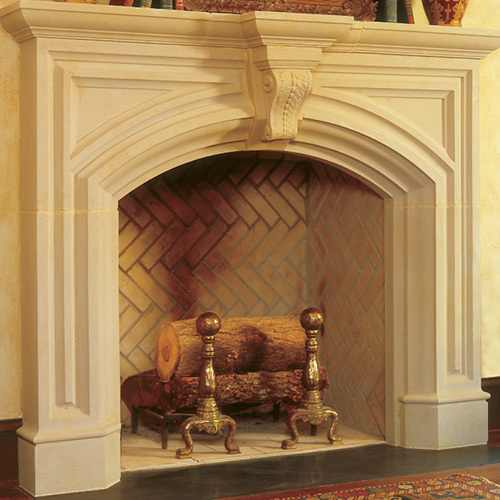 Take in the soft curves and classic architecture of the Fremont fireplace surround. Enhanced with sturdy design elements, it’s a natural fit for your traditional home. If warmth and luxury are your top priority, there’s no better way to incorporate it than with this elegant fireplace mantel. Choose from colors like warm buff or crisp cream to complete the look. We are quite fickle given our professions and it seems more often than not we come away not 100% satisfied with something. You covered it all from design, meeting our needs and expectations, and customer service which seems to be a lost art these days.